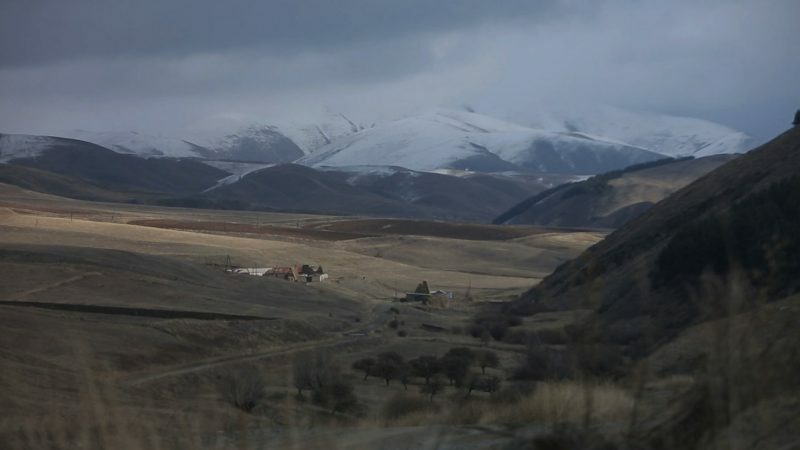 Screenshot from the video  ‘Last residents of a dying Armenian village’ by Chai Khana. The following is a story  by Chai-Khana.org  and is republished by Global Voices under a partnership agreement. Text and video by Lilit Mkhitaryan.